Almost everything will be bigger at the newest Anchor Bar. 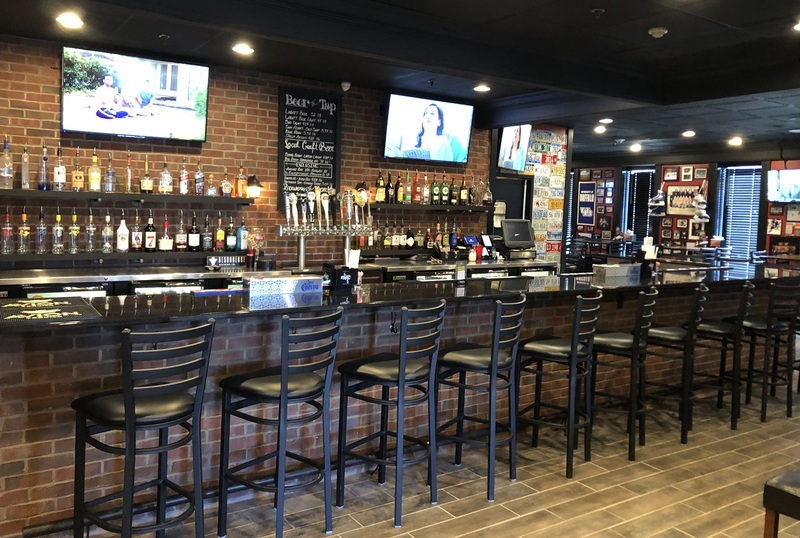 Brothers Michael and Anthony Schiappa, aided by their sister, Taylor, moved their Anchor Bar Williamsville franchise from 7662 Transit Road, East Amherst, to 6635 Transit Road, Lancaster, in less than three months. Previously a Bob Evans, the new site will open to the public at 11 a.m. March 25. Compared to their old location a mile north, the Schiappas have doubled the size of the restaurant, the bar and the number of televisions. 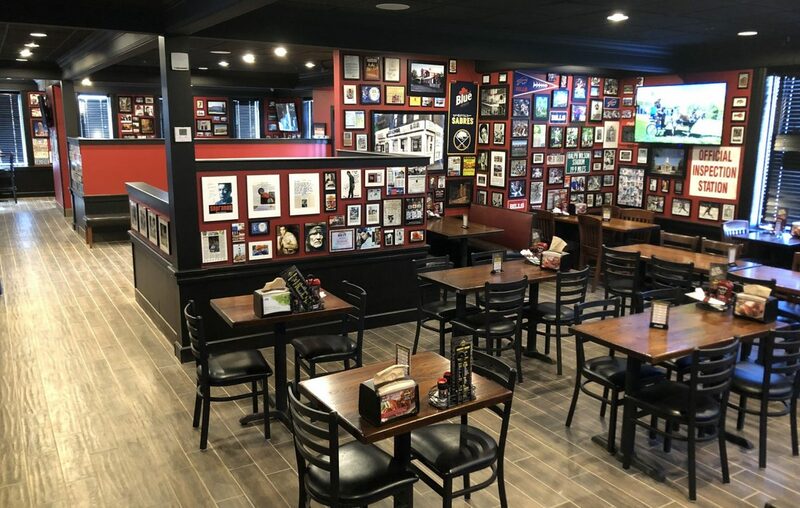 Staying true to the heritage of Anchor Bar's original spot, at 1047 Main St. in downtown Buffalo, the Lancaster space will display traditional photos and memorabilia that represent the history of the business, known for inventing the chicken wing. Another new feature is private rooms that may be booked for parties, work functions, birthdays and other special events. One of their opening specials includes $4 Labatt Blue and Blue Lights during NCAA Tournament games. The News' Andrew Galarneau interviewed the Schiappa brothers in January to further discuss their plans, which you can read here. The Schiappas opened the fourth Anchor Bar location in the Buffalo area in 2014. The legendary wing establishment, founded in 1964, began franchising its stores in 2005. INFO: Anchor Bar Williamsville, 6635 Transit Road, Lancaster. Hours: 11 a.m. to 10 p.m. Monday through Thursday, 11 a.m. to 11 p.m. Friday, noon to 11 p.m. Saturday, noon to 10 p.m. Sunday.